Today, we’re excited to be featuring a special promotion from MightyDeals. 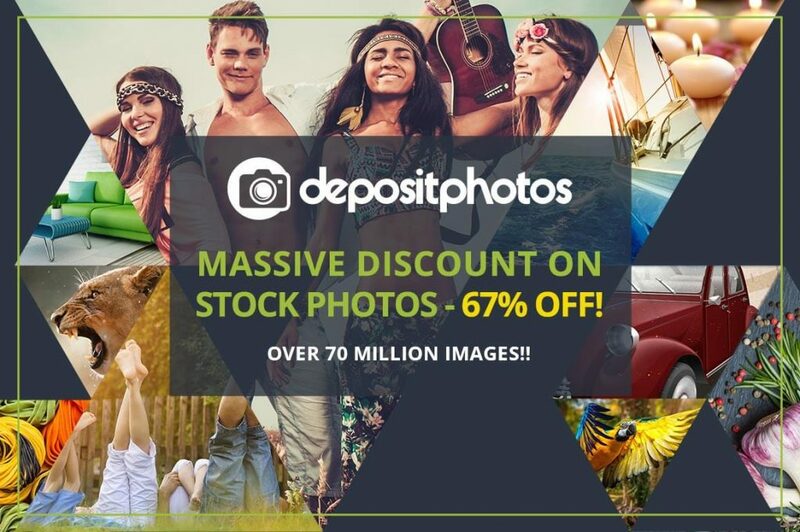 Depositphotos offers one of the largest stock photo libraries on the web, and by taking advantage of this promotion, you can grab either 100 or 200 images of your choice for up to 75% off the regular price! You can download any image, at any size (including XXL images), there’s no monthly limit, and no expiration date. It’s a great deal to get your hands on hundreds of high quality images. Read on to find out more! It’s useful for any designer to have easy access to high quality artwork. Whether you’re using it in a website design, incorporating it into a graphical piece, or compositing it together to create a photo-manipulation. Having a wide collection of source material is really important! 70 Million Files: That’s… a lot! It’s almost impossible not to find what you’re looking for with this size library. There’s something for everything you could conceivably need! 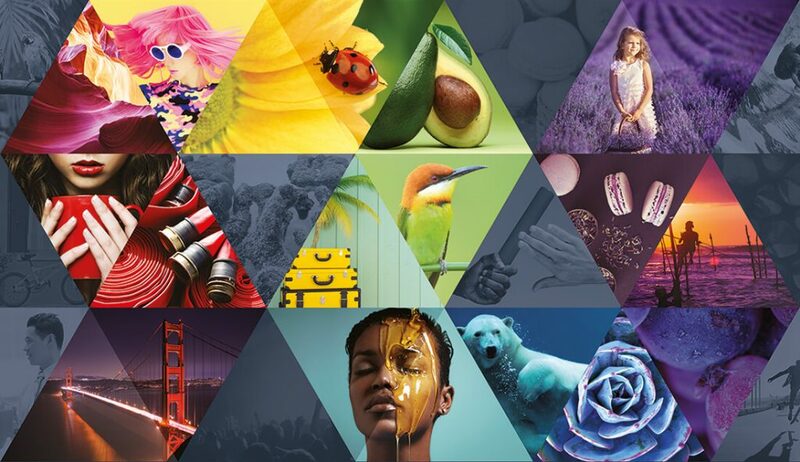 Vectors + Photos: Not only do you have access to millions of royalty free photos, there are also thousands of customisable vector images, icons, graphics, and more. Don’t be limited to just photography. No Expiration Date: The credits you get as part of this deal won’t expire. 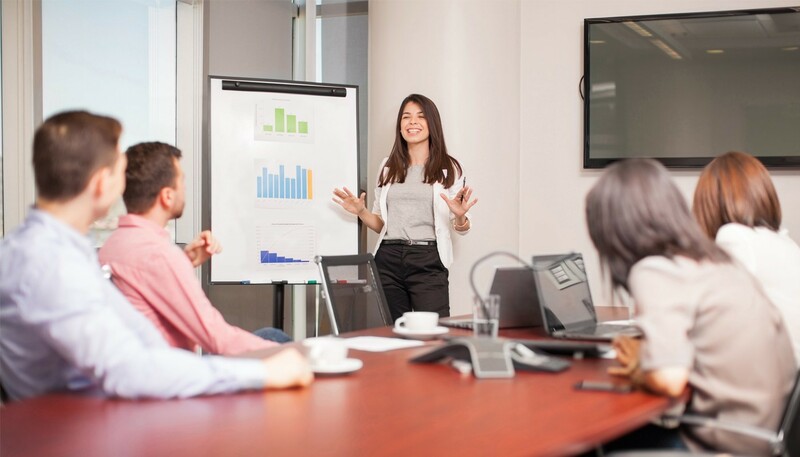 Which makes it a fantastic option if you don’t use stock photography all that often. Lock in your 100+ images now at a great price, then use them over the coming months and years! What Does the Deal Include? For a limited time only, you can get 100 images of any size for only $99 (regularly $299) or 200 images for only $150, instead of the regular price of up to $598. That’s up to 75% off! You can take a look at the deal right now. Don’t delay, as you don’t want to risk missing out on this serious discount!